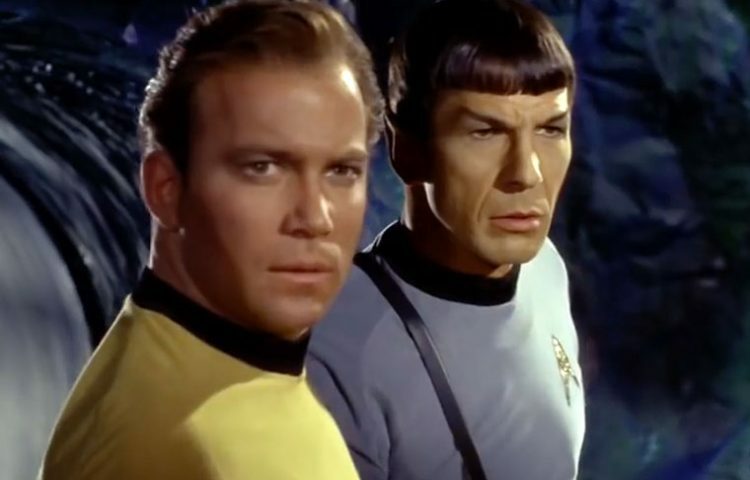 CBS has revealed details on the upcoming Blu-ray set, The Roddenberry Vault. First reported on back in July, The Roddenberry Vault will feature twelve Original Series episodes, three feature-length documentaries with never-before-seen footage and newly recorded interviews with the stars and creatives forces behind the classic series. The three-disc set will hit store shelves on December 12. Check out two preview s and the full press release below for a complete list of episodes and special features. 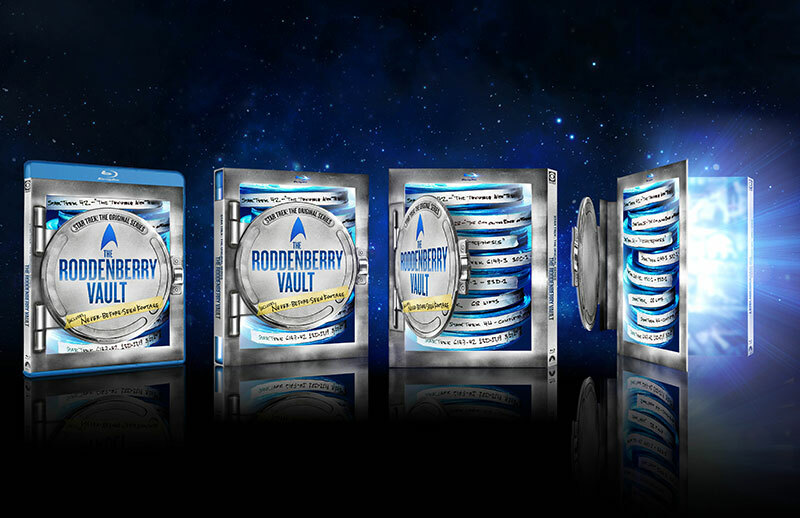 UPDATE: The Roddenberry Vault on Blu-ray is now available for pre-order on Amazon. In addition to being presented in both DTS 7.1 Master Audio and original English Mono, the episodes can also be played in Italian Mono, German Mono, and Castilian Mono audio. Both the episodes and special features include English SDH, Italian, German, Castilian, Danish, Finnish, Norwegian and Swedish subtitles.